News Corp Australia was a major winner at the International News Media Association (INMA) Global Media Awards that were presented at London’s Victoria and Albert Museum overnight. News was awarded two first places, four second places and four third places – more than any other publisher. 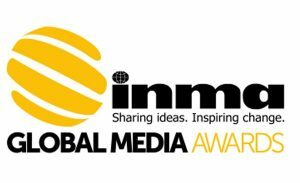 News Corp Australasia executive chairman Michael Miller said: “It is always rewarding to do well at the INMA Awards, but what is particularly encouraging is the breadth of categories in which we have been commended this year.